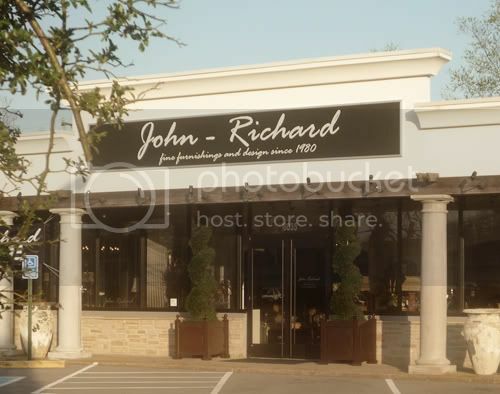 and we know just the place to get one - John Richard furnishings has opened up shop here in town and Tenn Hens is thrilled to have them as a new client. 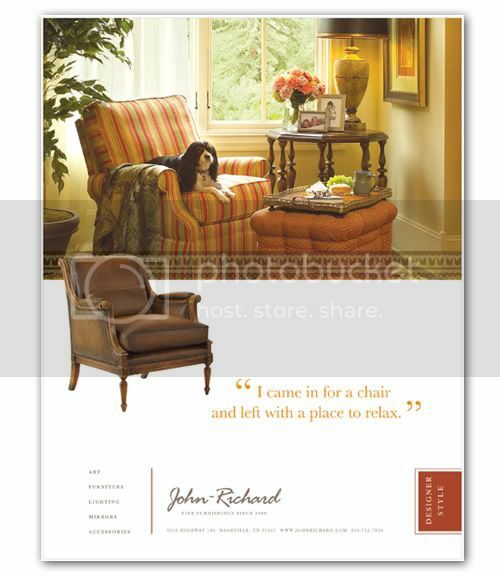 Started in 1980 as a family run furniture manufacturer, they are rich in the history of producing high quality pieces. Their new venture as a retail store front is exclusive to Nashville for now, but I have a feeling the concept will fly to other areas in the future. 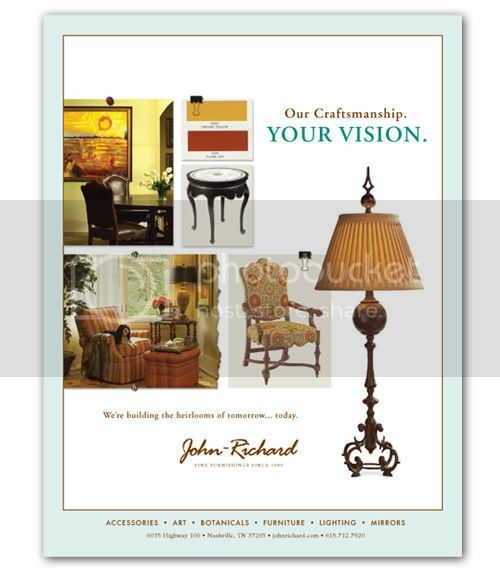 Tenn Hens was charged with creating a "look" for the store's marketing materials - evocative of their rich history and yet informative to a new & old audience. We played off the textures in the furniture and the mood each room creates when you walk into it. Two concepts are below and we are finalizing one to run in local publications. Drop by if you're ever in their area - they definitely give a welcoming vibe.